Native to Australia, this tree is present in many parts of the world. 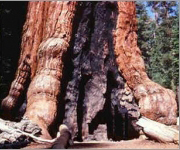 It is often used as a commercial source of tannin or firewood by local communities. It is the world's leading source of tannin bark. This tannin is used for tanning leather objects. 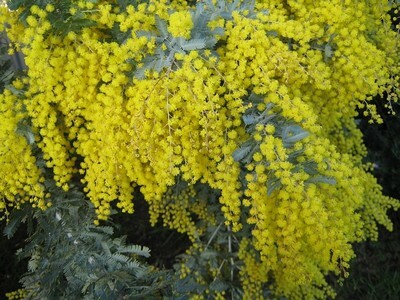 Black wattle is a small evergreen tree with 7 to 10 meters high. The foliage is gray-green, the leaves are finely hairy. It has many globose, pale yellow and fragrant flowers.